Alexandra Bain was recently appointed the director of Hayat Canada, a group that works with families of children who left Canada to join the jihadist movement. Young Canadians continue to join extremist movements and it needs compassion and community to help them and their families, says Alexandra Bain, the new director of Hayat Canada, an outreach program for people with children involved in violent extremist groups. Bain, who teaches religious studies at St. Thomas University, says she also once lost someone to an extremist group. The youth are lured into what she describes as a cult and despite all the best efforts from their families and the police, children continue to leave, she says. She now hopes to engage more volunteers to help and work with the families. Many of them are often horrified at what their child is doing and feel alone in coping with the situation, she said. "Watching it grow over the years and watching young people be affected by these ideas and by these social attractions from other young people who are like-minded, it does seem to be like a virus," she says. "You can't tell who's going to be hit next." "This could be my child, this could be your child." Bain worked with Hayat Canada for a number of months before the organization's founder, Christianne Boudreau, asked her to take over as director. Boudreau's son died while fighting with ISIS in Syria in 2014. 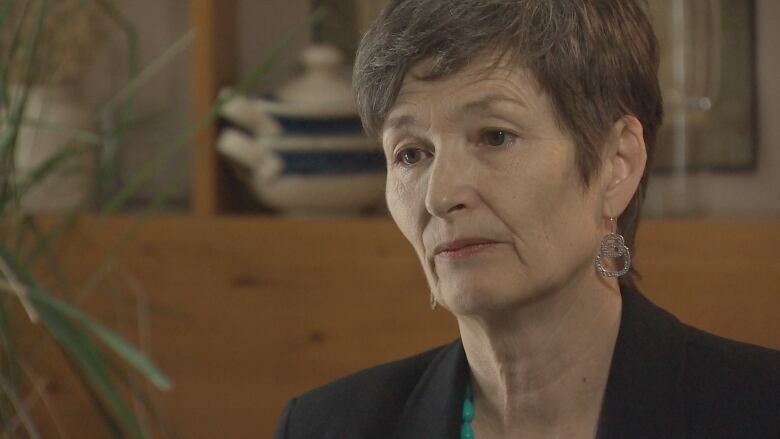 In a previous interview with CBC, she says she grew tired of waiting for Canada to take action on de-radicalization so she ventured out on her own. She is now involved with at least 50 families in 11 countries — 20 of the families in Canada — as well as with extractions and interventions in Syria. She says she chose Bain to take over the Canadian chapter of Hayat because she's compassionate, challenges the system, and puts the families first. Bain says she knows what it's like to be in their shoes. The 26-year-old man she lost to a jihadist movement was like family, she says. "The impact it had on our family, not just on myself but on my children, who were watching, I at that point decided that I wanted to do something to make sure that families don't have to face this alone," says Bain. 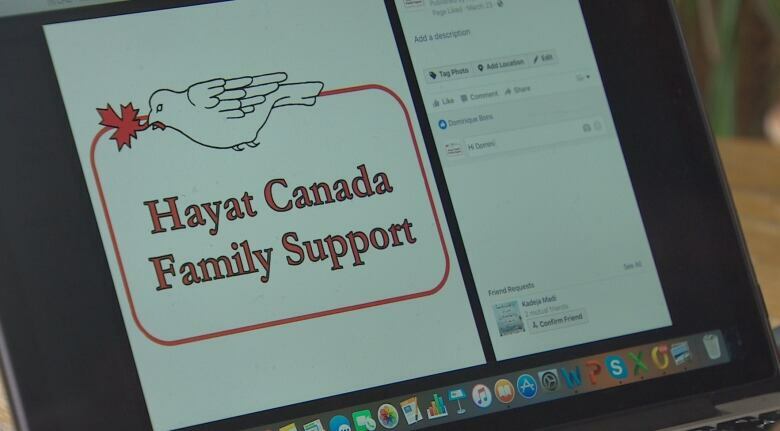 But Hayat is not just a contact for families in crisis, connecting them with community resources, volunteers and counselling services. It also tries to prevent other children from following in the footsteps of a friend, sibling or cousin. Bain recently noticed an small increase in people joining extremist groups. In the earlier years, they would not tell anyone about their plans until they arrived in Turkey or Syria. But now people are leaving "and nobody knows they are gone, and nobody hears from them again." The families feel helpless, and shy away from contacting the police, as incarcerations and medical examinations often make matters worse, she says. Instead of seeking official support, they now contact groups like Hayat. But if Bain or any volunteer feels there is a definitive threat against an individual or a place, they contact the police. "We are there to help people and everyone knows we are there to help," she says. 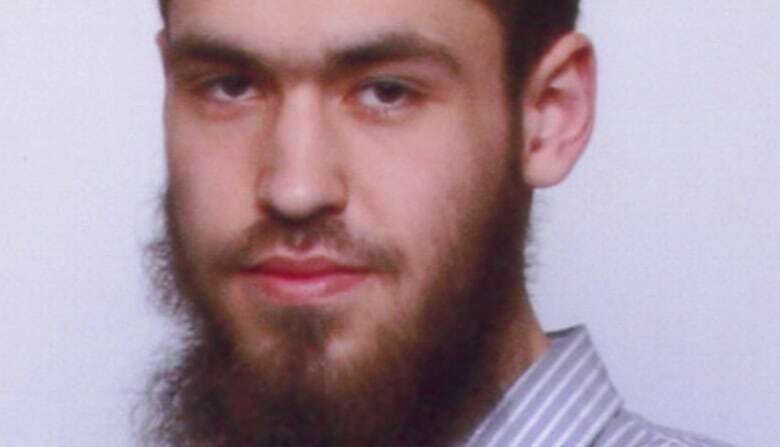 Canadian-born Muslim convert Damian Clairmont left Calgary in 2012 for Syria, where he was killed during battle against a faction of the Free Syrian Army. 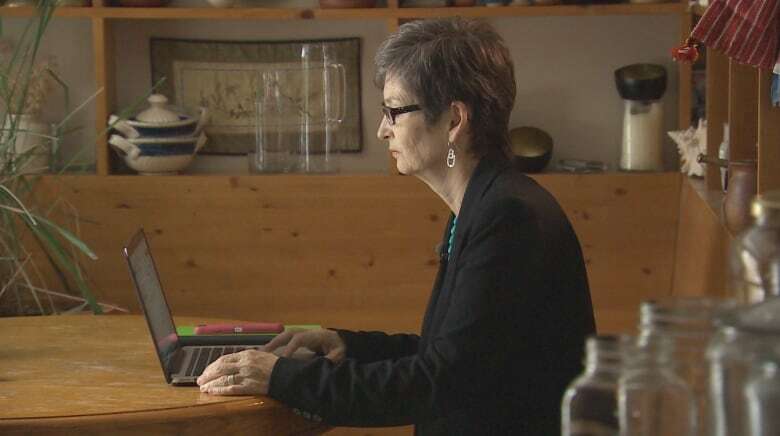 His mother, Christianne Boudreau, said there are dozens of family members of other Canadian jihadis out there who are as mystified and horrified as she felt when she heard about her son`s radicalization. Bain says radical extremists can lure the youth because they often feel disenfranchised with their life, struggle with drugs, or have problems with their parents, and provide them with "very easy answers to life's questions." Then they introduce them to a like-minded group that becomes their new family. "In fact, more important than their family, and they are taught to abandon their family because their family does not have the same ideology," she says. Hayat encourages families to stay in touch with their children even after they leave because sometimes they do come back. She says radicalization is not as much of a problem as is disengaging them from their extremist views and support of violence. "The very best advocates for this are the families themselves," she says. "So the first thing the families need is support." She added that there are organizations that help people leave extremist groups and set up a new life in another country, she said. 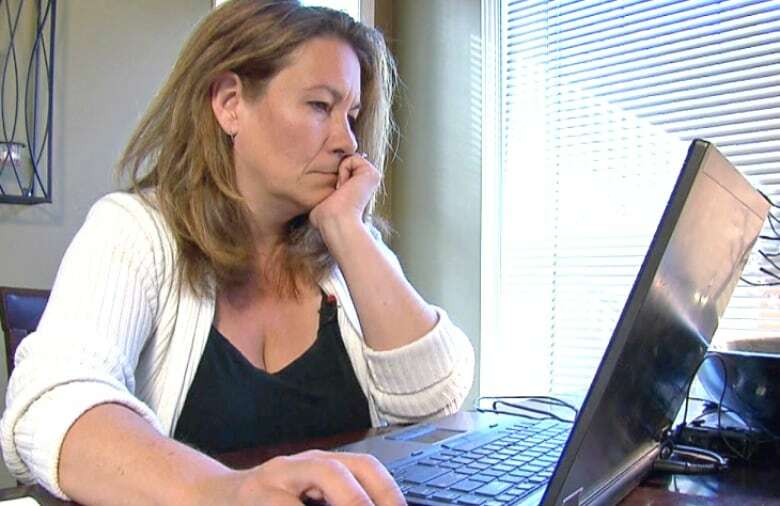 Those who return to Canada and are not deemed criminals by the state often suffer from post-traumatic stress, and require counselling to be "re-engaged in a new life," she says. And despite popular opinion, the stress on the families is just as profound. Bain has not met one family that supports what their child does and many people suffer heart attacks or severe illness when they hear that a family member has joined a violent extremist movement abroad. One mother she knows still won't believe her child is dead, "and the family has suffered not only a health crisis, but employment issues, drug issues," she says. "It's very hard for families to hold it together when this happens to them." Hayat is now looking for more volunteers to help families across the country. Hayat Canada operates without any funding and Bain says she gets a lot of help from former students. But she wants to find more volunteers, no matter their professional background, to work with the families because Hayat needs to work as a network across the country. "You need your neighbours helping you," she says. She also hopes that more people like Boudreau can one day take on the burden of educating others. For now, many of them are still too afraid to share their story, she says. "But it takes a long time to get someone to that position," she says. "There is a lot of pain."